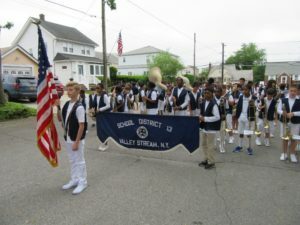 Fifth and sixth grade students in the Valley Stream Union Free School District Thirteen’s band participated in the annual Valley Stream Memorial Day Parade. The District’s band, assembled with students from all four elementary schools, marched to pay their respects to the memory of those who served in the United States Armed Forces and made the ultimate sacrifice for freedom. 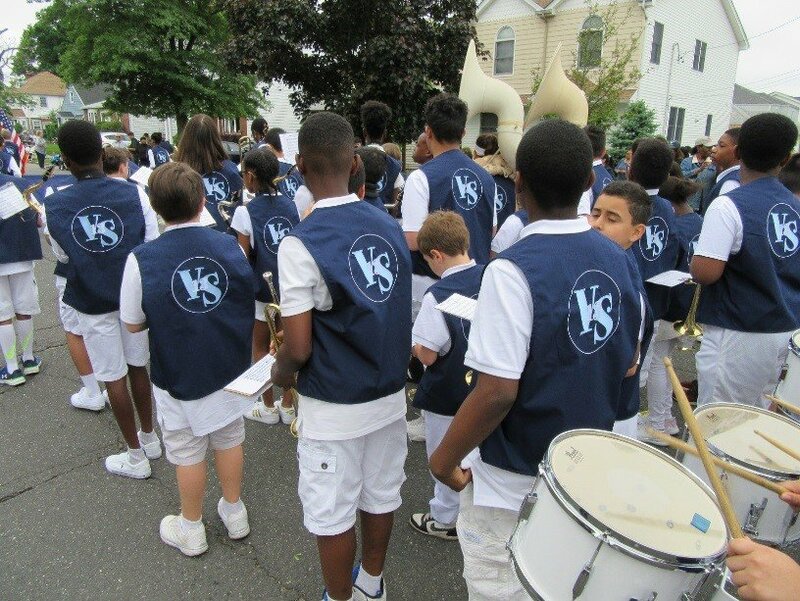 Students performed a selection of patriotic songs as they marched along the parade route—starting at Wheeler Avenue Elementary School and concluding at the Village Green. 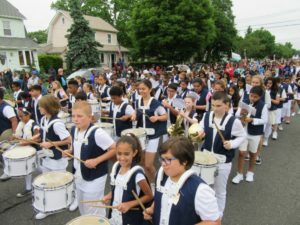 The District’s involvement in this community-wide event provided students the opportunity to showcase their musical talents and develop a deeper appreciation for the true meaning of Memorial Day.